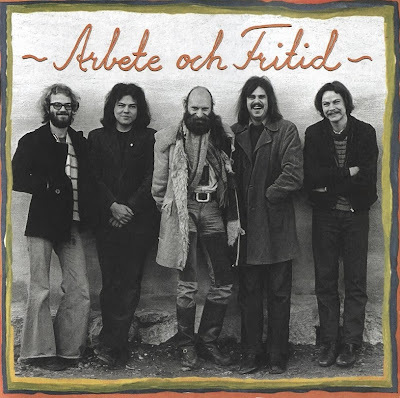 This large ensemble might be seen as a Swedish equivalent of the German group Embryo, as both were pioneers in the fusion of jazz-rock and ethnic music from all over the world. 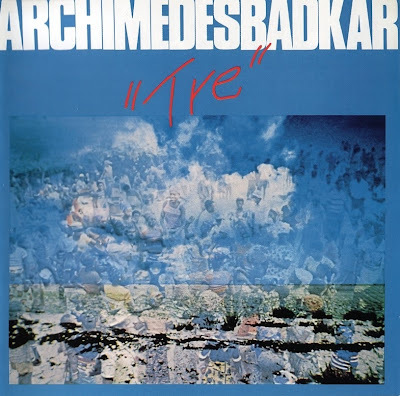 The music of Archimedes Badkar was lively and playful, often inspired by African music from both North and South of the Sahara desert. 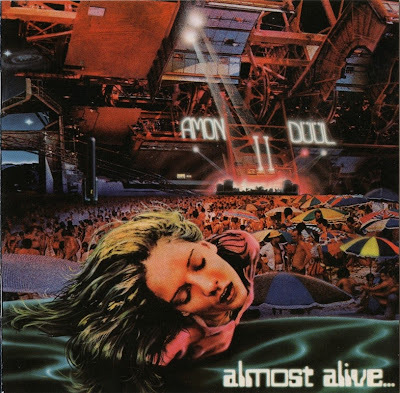 All four albums are in a similar vein, but most people regard their double second album as their best effort. Half of it was pre-planned, the rest based on improvisations done in the studio at night! Most tracks are very long and indicative of hippies on an Eastern trip. Bado Kidogo (1979) was a collaboration with the group Afro 70 from Tanzania. Bengt Berger and Kjell Westling had previously played with Arbete Och Fritid. When Welsh-based covers band Strawberry Dust got some gigs supporting The Eyes Of Blue they impressed John Weathers and he approached their then record company boss, Lou Reizner, about signing them. 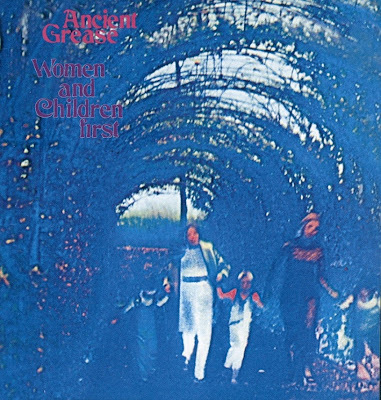 This he did but he changed their name to Ancient Grease. When they entered the studio to record Women And Children First Weathers and other Eyes Of Blue members also helped out. After the album was released in July 1970 the band reverted to its original monicker, Strawberry Dust, and spent a short while in Hamburg. They disintegrated on their return but Mortimer and Williams later lined up in Racing Cars. Gary Pickford Hopkins was later involved in lots of other projects including Cutting Crew, Drivers, etc. ABSOLUTE ELSEWHERE is basically a solo effort by one Paul FISHMAN. He wrote it all, arranged it, played all the instruments (synths, sequencers, flute, pianos, mellotron) except guitars & percussion. 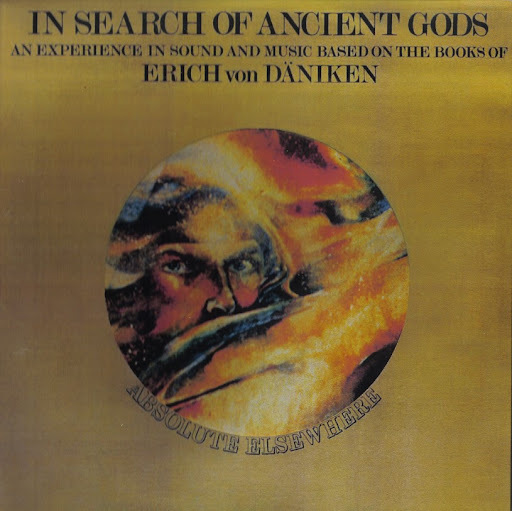 "In Search of Ancient Gods" is an instrumental album that's a musical interpretation of Erich Von Daniken's books. This is a real fine album of HELDON meets CRIMSON and Alan PARSONS with tons of mellotrons. This is recommended to diehard fans of BRUFORD on drums or to fans of early synthesizer albums.